Ever wanted to be a part of the Real Estate Boom? fulfill all your dreams? 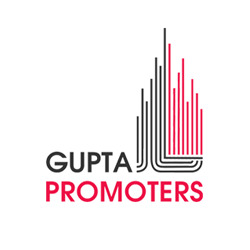 Gupta Promoters will show you the way.